4/2 - 4/3 - Bench Mark Data Mtgs. 4/27 - Portsmouth Family Health Fair - @ Wilson H.S. 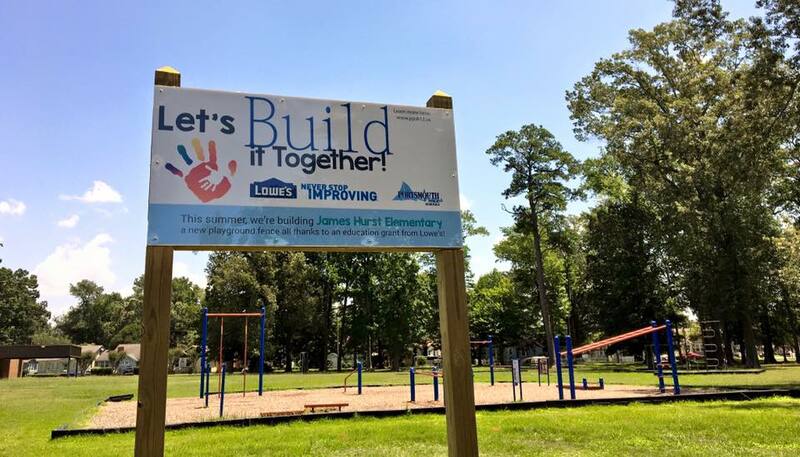 It is the vision of James Hurst Elementary to recognize the need of the students to have a strong academic foundation as established by our state. We will create an atmosphere that promotes a desire to grow intellectually, emotionally, and socially. We believe all students have the right to learn in a safe environment.